If you’re a fee-only fiduciary, there’s a pretty good chance that you’re already a member of The National Association of Personal Financial Advisors (NAPFA). If you aren’t already, we seriously recommend considering it! This organization offers many perks, such as the “Find an Advisor” feature on the NAPFA website. If you are a member, we highly recommend spending some time on your profile through the NAPFA website if you haven’t yet. 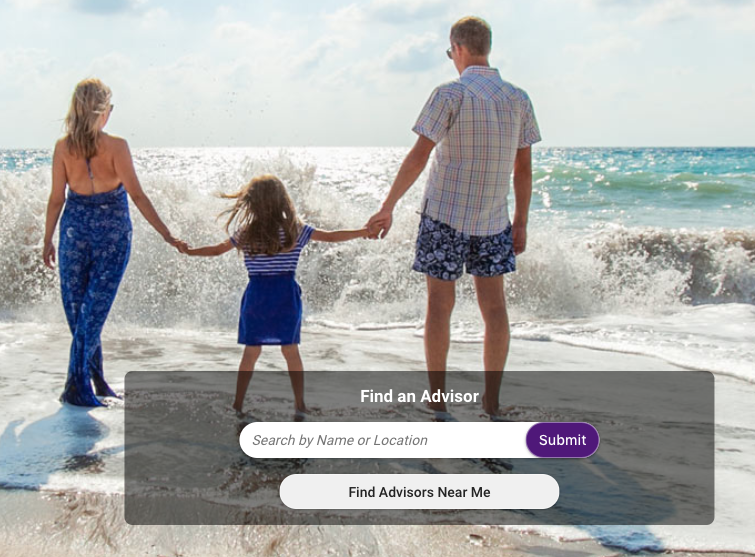 The “Find an Advisor” search tool gets over a million hits a year, so it’s certainly a benefit you don’t want to pass up. Your listing will briefly describe your experience, specialties, designations, and basic contact information to prospective clients. Don’t just leave it at that though, make sure you capture the interest of whoever’s looking at your listing. Below are a few tips we have for creating an effective NAPFA listing that will capture the attention of potential clients. Make sure the description of your firm is a full story. Don’t just write a few sentences and leave it at that. Give readers a complete picture so they don’t click away with unanswered questions. It’s also important to include the broad range of services you provide your clients. You shouldn’t write a novel, but you should provide enough information to attract the attention of the many different kinds of people with various financial situations that you are qualified to help. Not only should your listing be thorough, but it should also be interesting. There are plenty of fee-only financial advisors out there, but you’re all slightly different from one another. Let prospective clients know what is unique about you and your business. You can even briefly describe the ethics and values that allow you to be part of NAPFA in the first place. Although many members may have a lot in common with each other, other financial advisers outside of the organization operate quite differently. Letting prospective clients know that your firm is not trying to trick them into long term contracts or charge them too much for services can really make a lasting first impression. After you’ve completed your profile, don’t forget about it! Make sure you double, or maybe even triple, check the accuracy of everything you’ve posted. You want to be especially careful with links; be sure that they lead to the right place. If you change your website, physical address, or anything else, make sure your NAPFA listing also reflects these changes. If you confuse people, they will click away. We really can’t say enough good things about NAPFA! Once clients come to you, you do the work, but NAPFA’s search tools really help get people to come into your office in the first place. You have to drive interest in your business in order to get business.